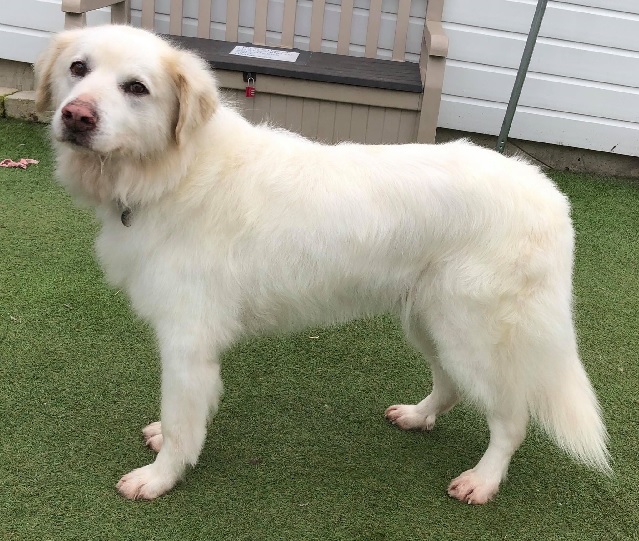 4/4/19 – Balanka has found a home! 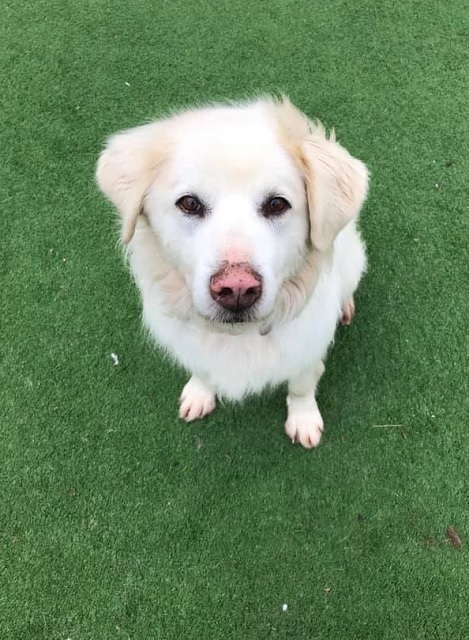 13-year-old Balanka is at Love Underdogs in Waltham Abbey. Although originally from Romania, Balanka, and her friend Mina, had been with a family in the UK for 9 years, though it is thought they lived outside. Sadly, Balanka’s friend Mina has been diagnosed with aggressive terminal cancer, and so Mina is being permanently fostered by one of the Love Underdogs team. Balanka is doing fine at the kennels on her own, thankfully, and she is enjoying playing with the other dogs there. She is looking forward to finding a new, loving home with all the home comforts she deserves. Balanka is a lovely gentle girl who has never had any home comforts, despite being in her older years. She is a very easy dog who is no trouble at all. She loves a good run and to play with a ball and she can be very puppylike at times. Balanka can be a little choosy with other dogs. It’s nothing dramatic though, she just has a little mutter to herself when she disapproves. Balanka is looking for a home with no children, as Love Underdogs like to place senior dogs in quieter environments. 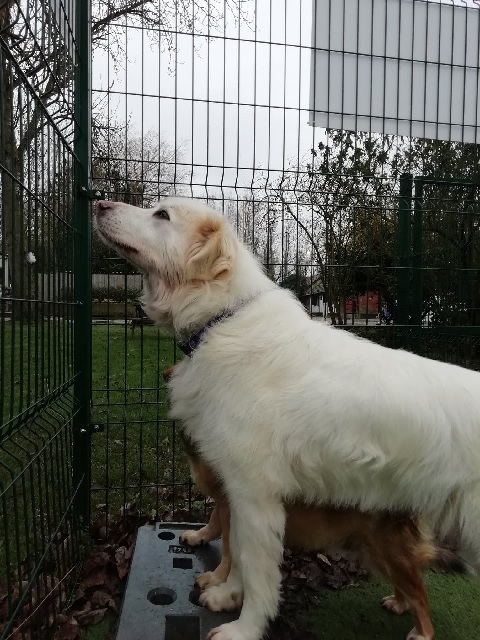 If you already have a dog, it will need to be a calm, older dog and will be introduced to Balanka at the kennels as part of the adoption process. Could you offer this wonderful older lady the home comforts she has missed out on? Please mention that you saw Balanka on the Oldies Club website.